Choosing the right IT support company is very important whether you are a small, medium or large business. 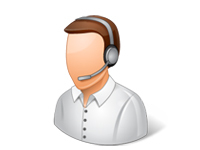 A good IT support provider is a company which meets your business IT needs and with whom you are comfortable working. There are many IT companies to choose from which makes the selection process even more demanding. It is therefore crucial to make sure you consider several important factors including price and quality of service. How do you know which IT company is right for your business? To make it easier for you we have composed a list of the 5 most important things you need to consider when selecting the right IT support company to look after your IT systems. The easiest place to check credibility is the website. 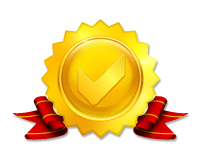 Certificates, qualifications, and / or industry accreditations in their website prove their IT knowledge and skills. Testimonials from past or existing happy clients increase credibility but also show experience in supporting businesses similar. It is good to know how you will be charged. But again, this depends on the type of services provided. 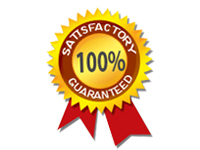 In general, you will be expected to pay monthly, quarterly or annually and in advance. Before accepting the terms, check whether they offer any guarantees, for example money-back guarantee if you are not satisfied with the service or products. Always check what is included in the cost to avoid any hidden or extra charges. Example is on-site support where you may need to pay for travel distance; a call out fee as well as the engineer’s time. Local or international IT support provider? There may be factors such as cultural or language barriers and different time zones that you will need to consider. On-site visit might be a problem for an international IT provider. Many opt for local IT Company as it provides them with the right combination of cost savings, greater flexibility and support throughout their working day. 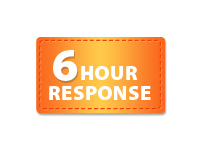 A good IT support company should offer a guaranteed response time in case of an IT issue you may have; but this vary depending on the level of support paid for. Once you submit a support ticket or an email about your problem to your IT support provider, you should always receive a confirmation that the company has received your query. 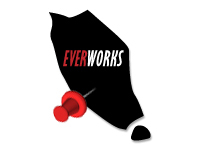 We, at EVERWORKS™, offer a wide range of services to meet your business requirements including Ad-hoc IT Support which allows you to contact us whenever problems occur without being tied down to a contract. Our Critical Velocity Support Team (CVS), is a service designed to support all business’s IT systems. We proactively manages and monitor your system to keep them performing at their best.